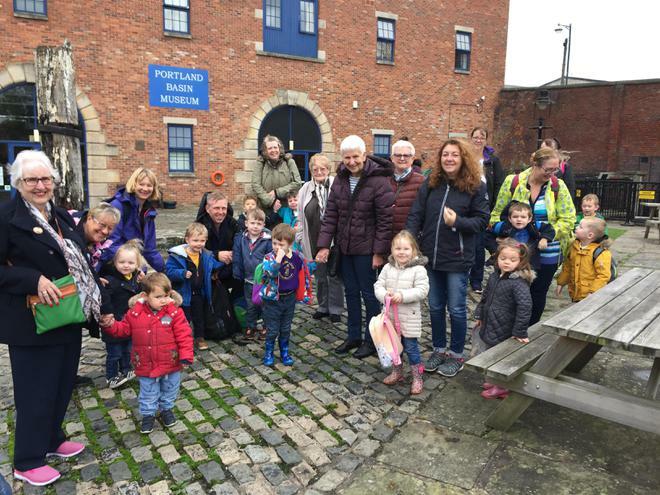 As part of our ongoing intergenerational project, this term children in the over 3's are taking part in two visits to Portland Basin alongside older members of the community. 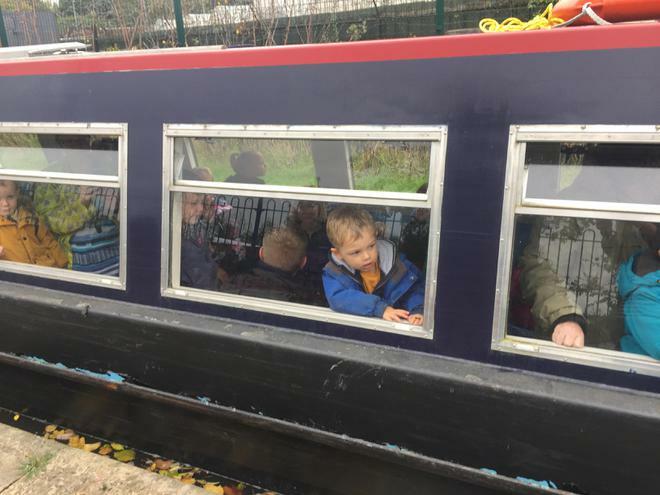 The first visit was a great success. 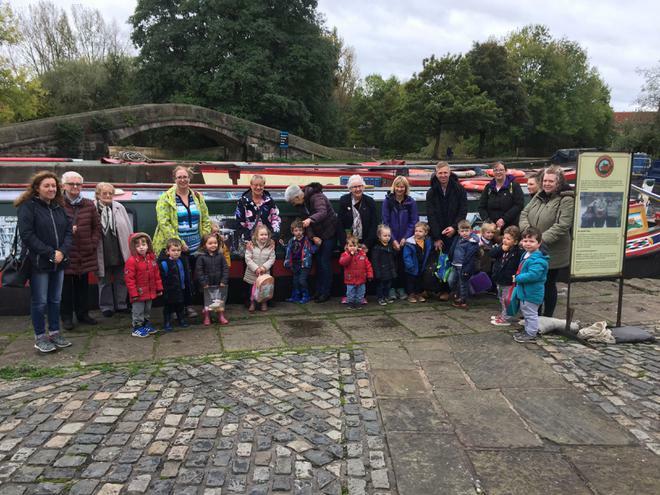 Children, parents, staff and the older people visited the museum first, then went on an hour long canal boat trip including going up and down a lock! 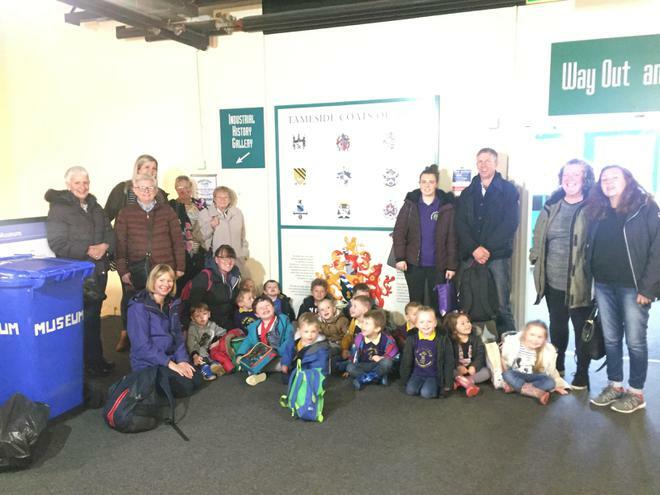 After a picnic lunch there was a further visit to the museum before everyone headed home.